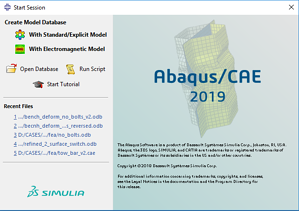 In order to try the new features, Abaqus 2019 has to be installed though. It may causes some difficulties because Simulia products evolves all the time and each release of Abaqus has a slightly different installation procedure. For this reason we will not only guide the attendees through the different steps of the installation process, but also show how to troubleshoot license issues. The Online Webinar Training: Licensing, Installation & New Features of Abaqus 2019, is a paid online training for existing customers. Other companies can sign up and receive a free webinar once. 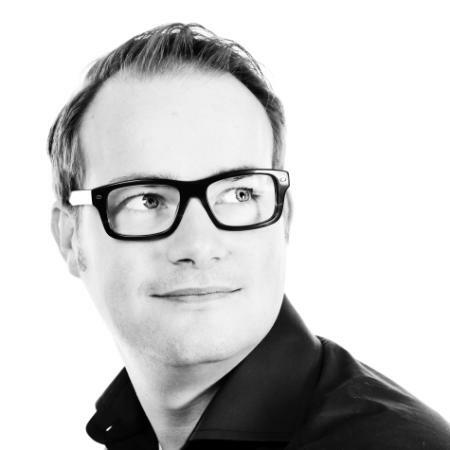 The costs for 10 Online Webinar Training Sessions during the year are EUR 1.175,00. More information can be found here.